There was a time when no smartphone came close to the iPhone in camera performance. It’s one of the reasons why the iPhone is by far the most popular camera in the world today. Now, however, some handsets are considered to be better in certain situations. Many believe Google’s latest Pixel 3 devices trounce the iPhone in low-light photography, and now it has even tougher competition from an unlikely source. Even the Pixel 3 cannot match the low-light performance of the new Huawei P30 Pro. The latest flagship has an incredible ability to see in the dark that’s unmatched by any other handset. It can produce a usable picture when other devices only see black. But we shouldn’t write off the iPhone just yet. When it comes to daylight camera performance, Apple’s handset is still up there with the best. PhoneArena proved this by pitting the iPhone XS against the P30 Pro and the new Galaxy S10+. It took exactly the same pictures on all three devices, then asked readers to rate which photos they thought were most impressive. The results are surprising. Seven pictures were taken in total. Samsung’s newest flagship delivered the most impressive results for five of them, according to the poll. The iPhone XS was voted most impressive for the other two. The P30 Pro was voted third for each of the seven scenes. And in almost every case, it lost out by quite a margin. We should point out that this was a blind camera test. The smartphone used for each picture was not disclosed until the poll closed. At least 2,900 readers voted on each photo; five of them saw at least 3,000 votes. “While many analysts have called the Huawei P30 Pro the best camera ever, these results show that the reality is not quite as simple,” PhoneArena concluded. The biggest downfall of the P30 Pro is its color reproduction. In good light, it is unable to produce the vibrancy and “liveliness” that the Galaxy S10+ and iPhone XS deliver. Apple fans will be disappointed that the Galaxy S10+ provides more impressive results in most cases. But that may change later this year. 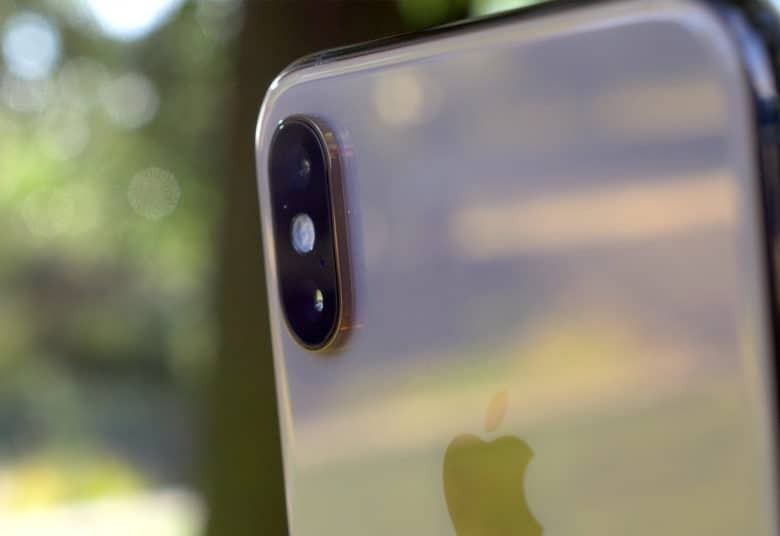 The next-generation iPhone lineup is expected to bring a major camera upgrade with the addition of a third lens. This will almost certainly result in better photos and videos in all scenarios — and the ability to shoot ultra-wide angle images.